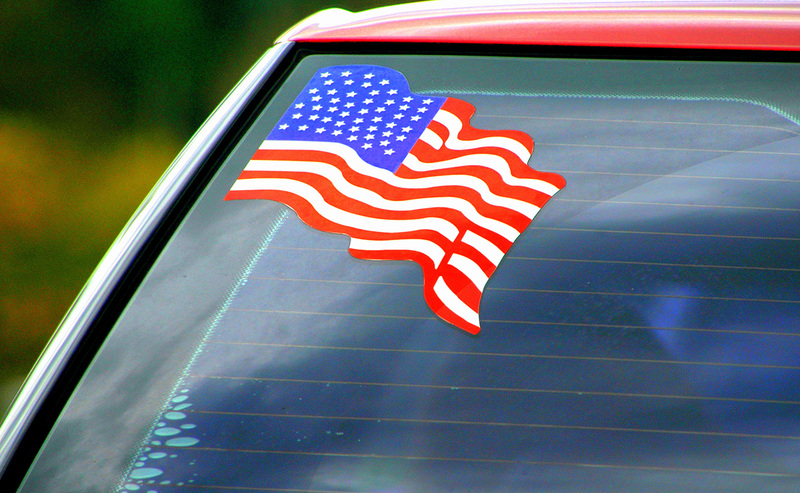 Promotional Decals - Lake Graphics Label & Sign Co.
Promote new products, spread your message, offer coupons and more with professionally printed promotional decals in a wide variety of shapes and sizes featuring your brand. The options for custom-printed promotional decals are nearly endless, from peelable coupons and branded stickers to CD labels and SWAG decals. 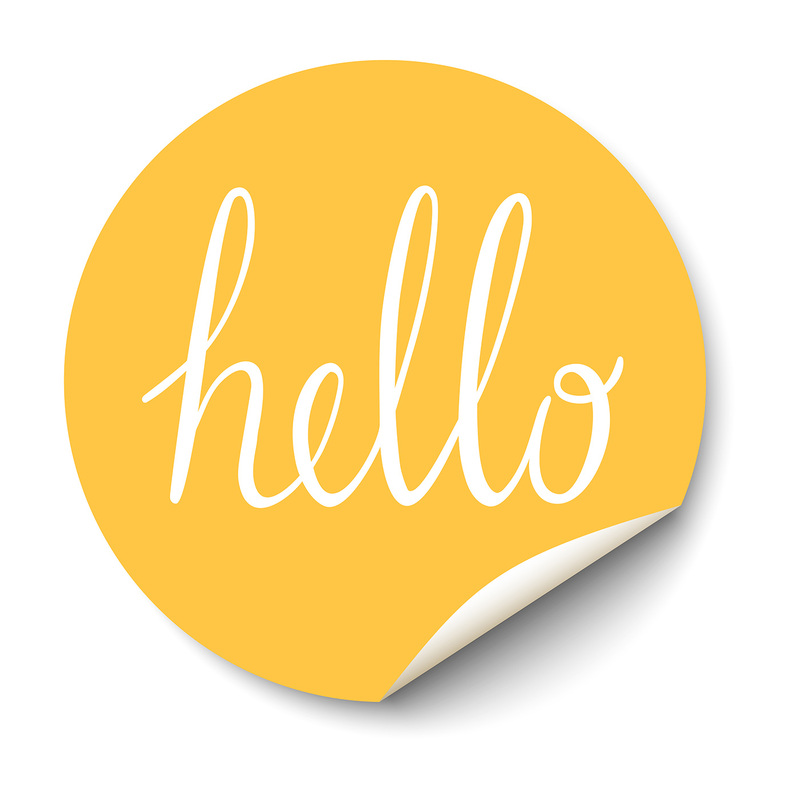 Because we can print variable sizes and shapes of the same design (or different ones), you can easily create a range of promotional decals featuring your brand or message. With Lake Graphics Label and Sign Co. Inc. you can expect competitive prices with higher quality printing, faster turnaround times and expert, friendly staff. Once you work with us, you won’t want to print your promotional decals and labels anywhere else. Small or high volume, single or full color, our state-of-the-art digital printing and finishing equipment allows us to make your promotional vision come to life quickly, easily and affordably. 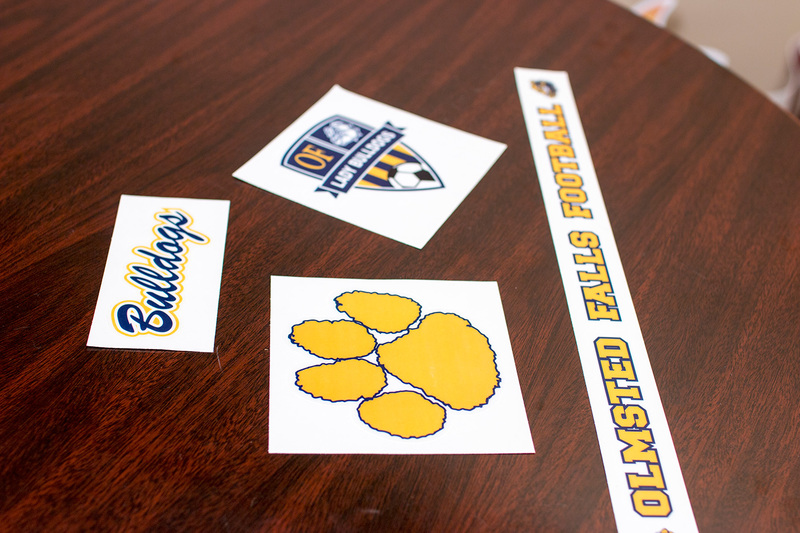 Promotional decals are printed on rolls using our cutting-edge digital label press and then finished as desired for coating, laminating and die-cutting. We offer a variety of substrates, face stock options and adhesives for permanent or removable decal applications. Finally, we can often complete difficult projects that others are unable or unwilling to take on. And if you need signs, banners, food, beverage or cosmetic labels, stickers and more – we can print those too.